With the close relationship that the human species has with eating and meals, it's no real suprise that food can and has played an important role in our media. From TV to opera, the stage to the written word, food has been an important part of some of the most memorable stories ever told. And then there's that once scene in Animal House. 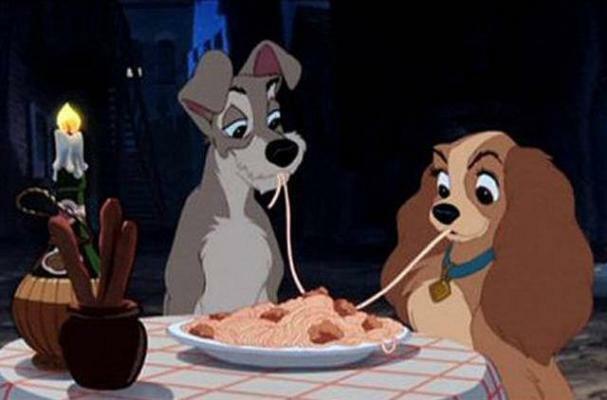 If reading the above, or perhaps just watching the TV while lightly skimming this article, has got you thinking about great food scenes in movies ALA: Lady and The Tramp or Mrs. Doubtfire, then click the link below to watch clips of 20 Classic Movie Food Scenes.